I’ve been buzzing all summer off iced coffee. Now Blue Bottle is not only open in Venice, but Beverly Blvd (too close to home) and I can’t seem to get enough of the iced vanilla lattes at Alfred’s Coffee on Melrose. 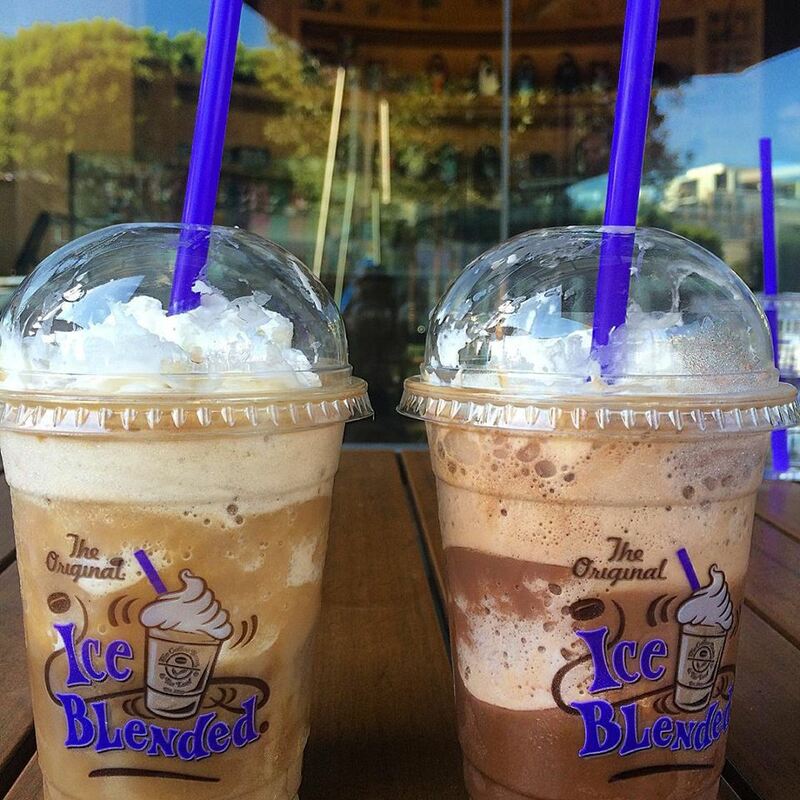 Now Coffee Bean, just a 2 minute walk from my home, offers Angelenos and tourists a taste of chilled happiness – Build your Own Ice Blended Drink with cookie pieces, chocolate covered espresso beans, and more. Really, it’s like having dessert! 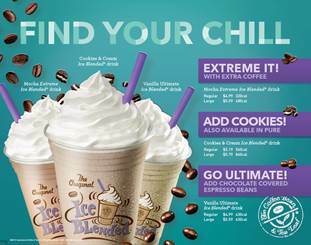 Now my favorite Italian specialty which seems to be popping up on more and more LA dessert menus, is offered at Coffee Bean til the end of August. The Affogato Pour over! 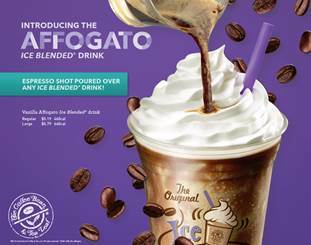 Instead of ice-cream, have an espresso shot poured over any Ice Blended Drink!